Just a quick post to let you know that we have yet more of the fun designs by clever girl Ann Kelle… among other things of course! We are in complete awe with new additional designs to her Urban Zoologie and Remix collections. We have been playing mix and match with Kona Cotton in Lemon and Riley Blake Apple of my Eye… what do you think?? And before we forget, Kona Cotton in Ash is back in stock for all of you that requested it! Have you seen our new fabrics?? They are sweet and shabby chic and they are part of the Penelope collection by Lakehouse. These beauties remind me of the beautiful rose gardens, and now that the summer is at full bloom they couldn’t be more perfect. 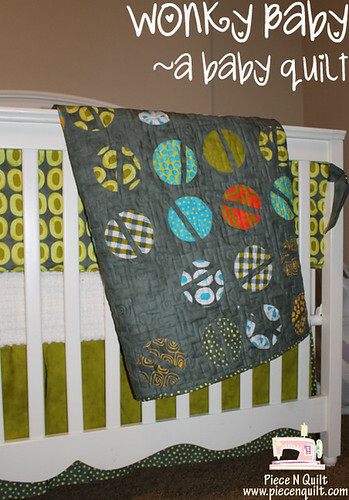 I found a few quilts made with some of this fabrics, check them out here. But if I am honest I think they would look fantastic in a very scrappy looking quilt too. Oh! 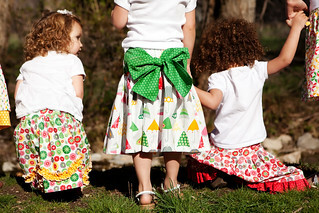 We are so delighted to share with you the great news that we are now stocking Izzy & Ivy Designs Patterns. They are increadibly cute and girly sewing patterns that you will enjoy making them as much as the little girl in your life wearing the finished product. I am so pleased to let you know that Nicola has managed to get a Moira in Deep Indigo from Lotta Jansdotter’s Echo collection. I don’t need to go on and on about how popular this range has been, so getting this extra design was quite something and I hope you like it to. The dress that Lotta is wearing in the image below is made using this same fabric, pretty eh? I am being tempted to use this other fabric from the same Echo collection to make a Tova tunic. Decisions Decisions!